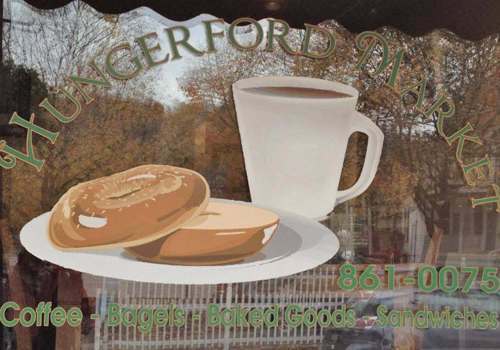 Hungerford Market is a quaint coffee and bagel shop located in the beautiful village of Altamont, NY. 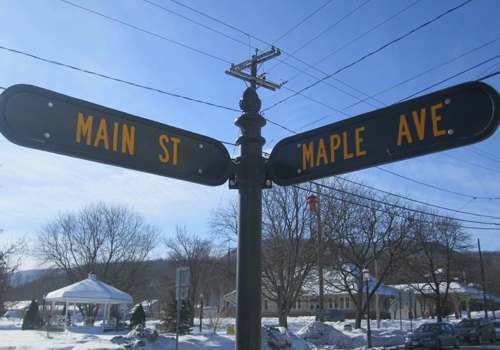 Serving a variety of flavored coffees, large variety of bagels along with homemade cream cheeses, breakfast sandwiches, Quiche, muffins & assorted baked goods such as our amazing scones and cinnamon buns, Soups, Sandwiches, Panini's & Daily Specials. 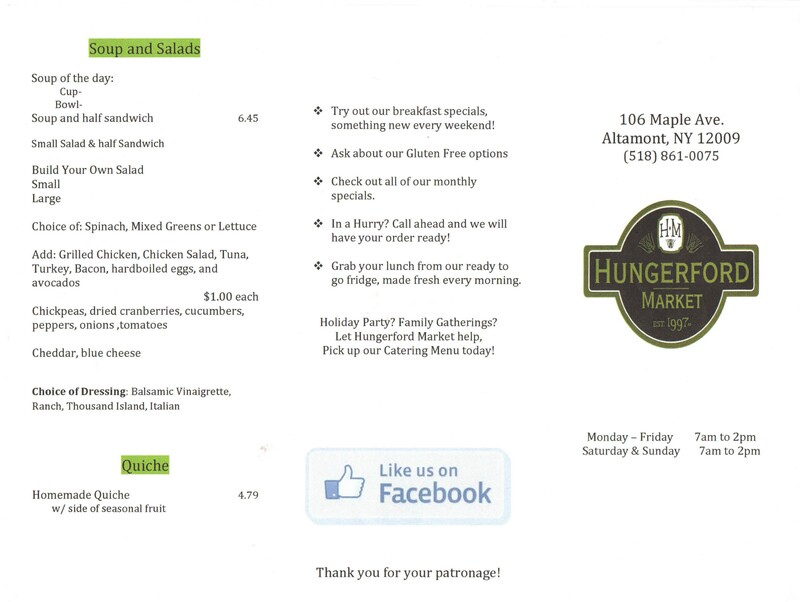 Hungerford Market is in the transition of moving from our current building to our new home on Maple Ave (formerly known as the C.M. Fox Real Estate Building) This move should be taking place sometime in the next few weeks, we are all very excited about this new move and we hope you our valued customers are too. We can't wait to see our new space and we hope you can stop in and join us to see how it turned out, see all of you soon in our new home! 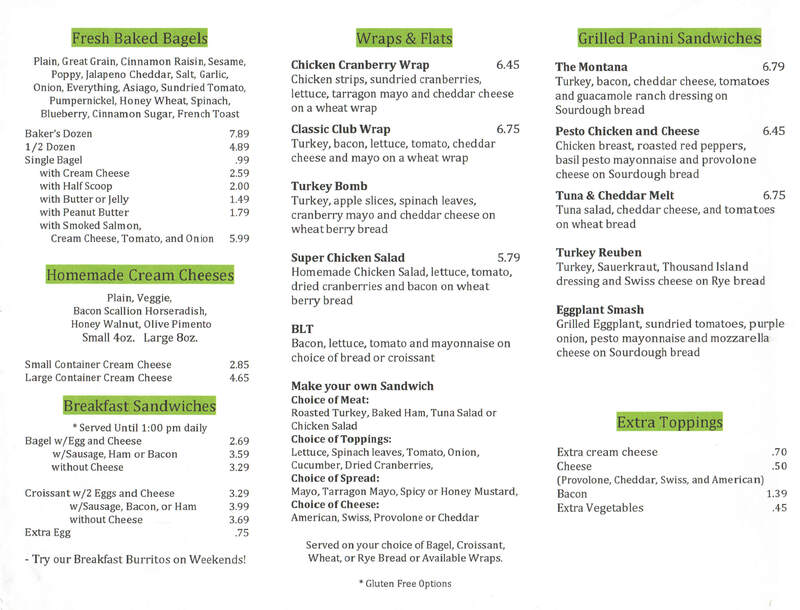 Click on either of the following two menu pages for a better look! 2019 © Hungerford Market. All rights reserved.